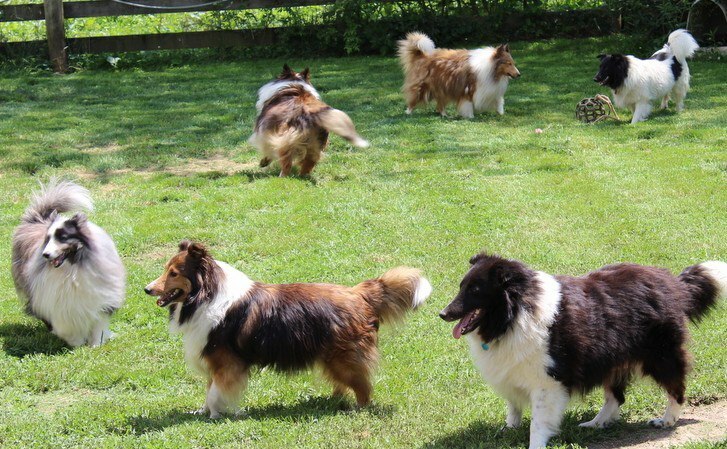 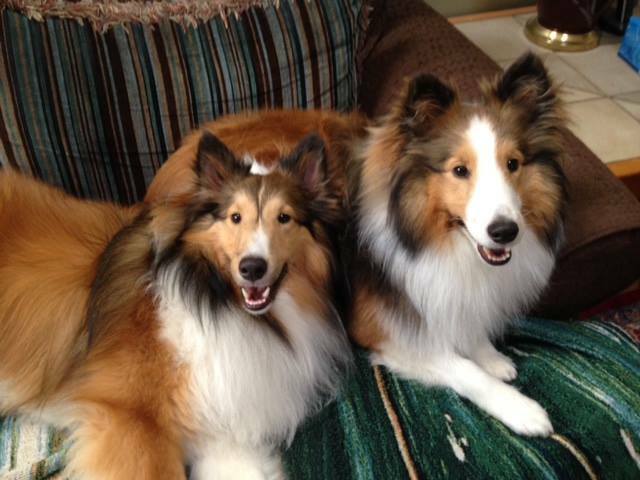 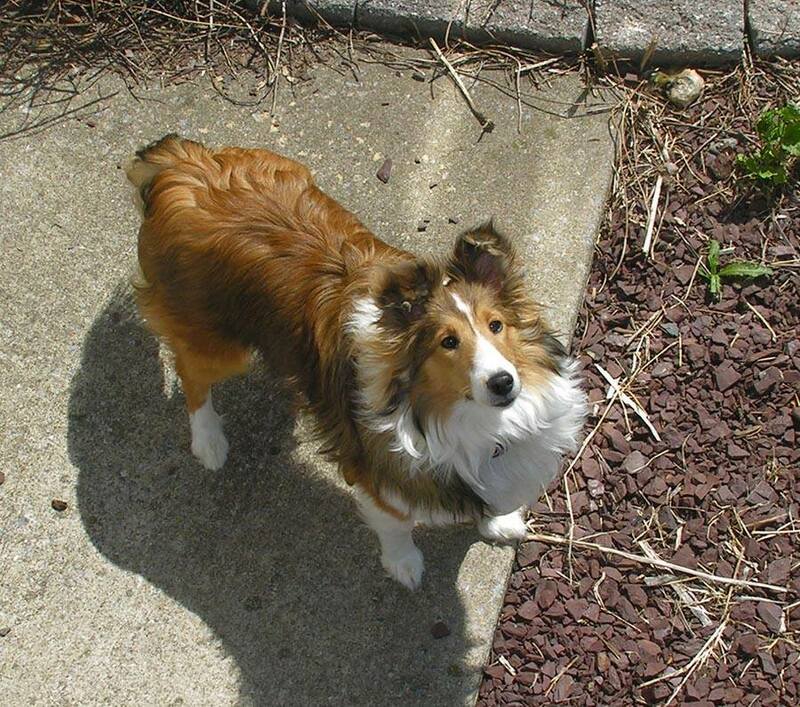 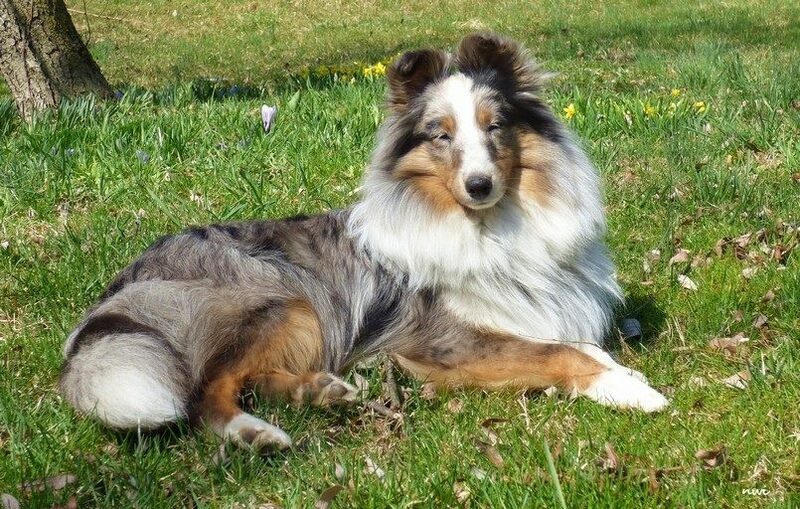 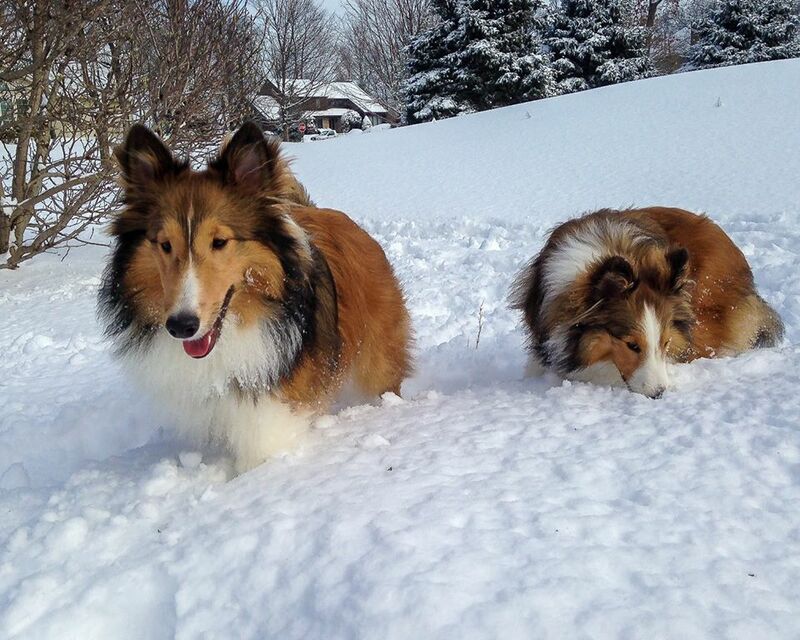 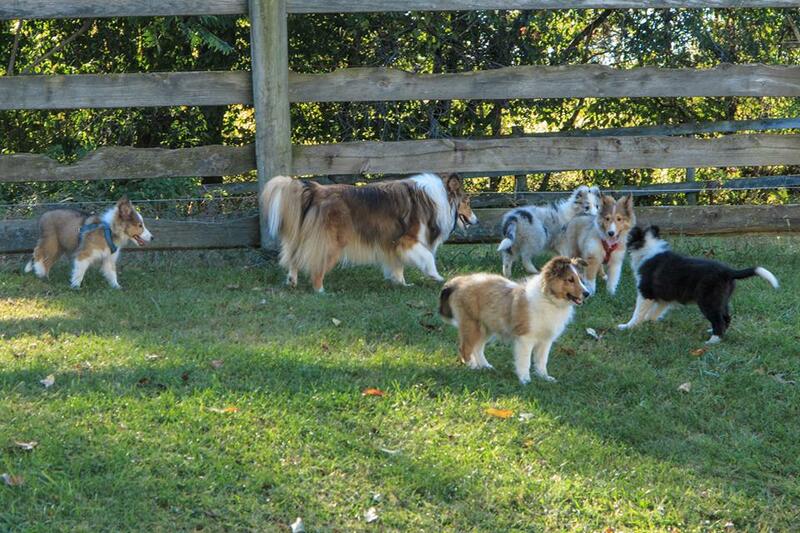 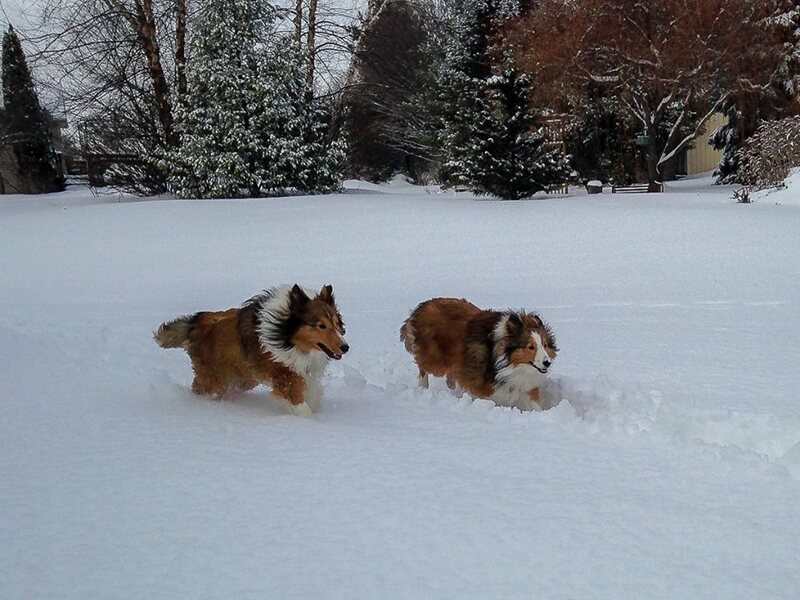 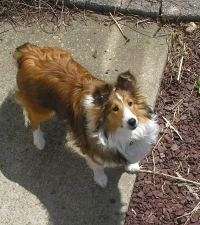 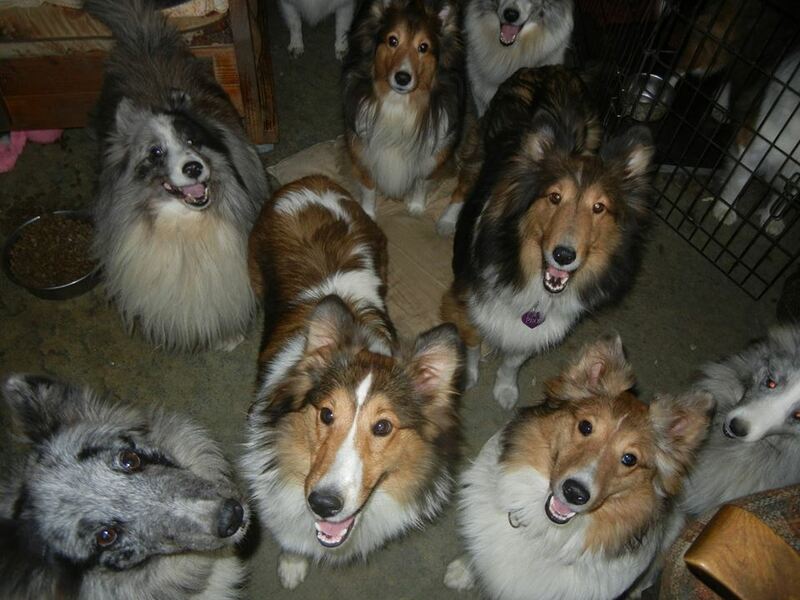 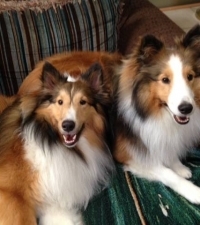 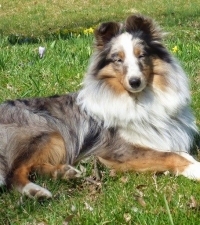 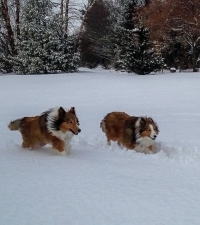 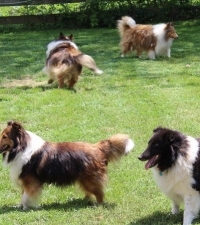 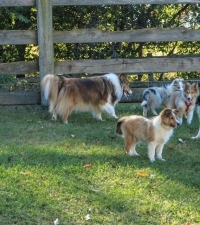 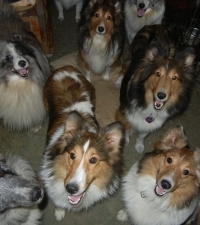 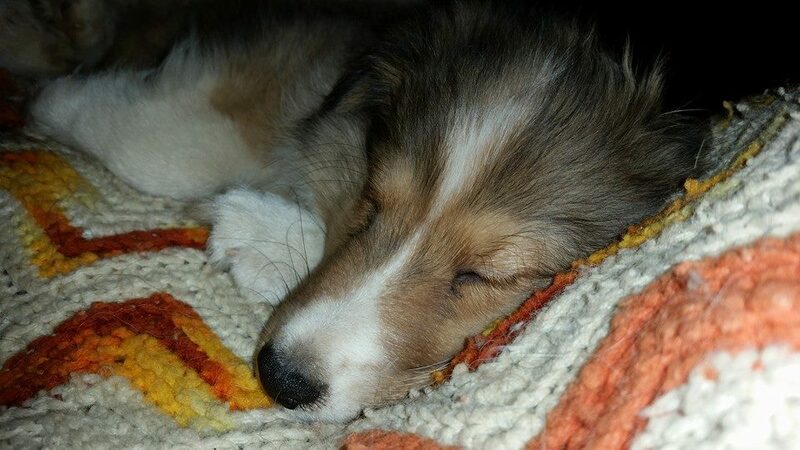 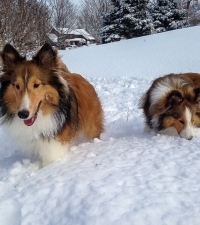 Another thank you to Felicity Shelties for letting us add Abby to our Sheltie family. 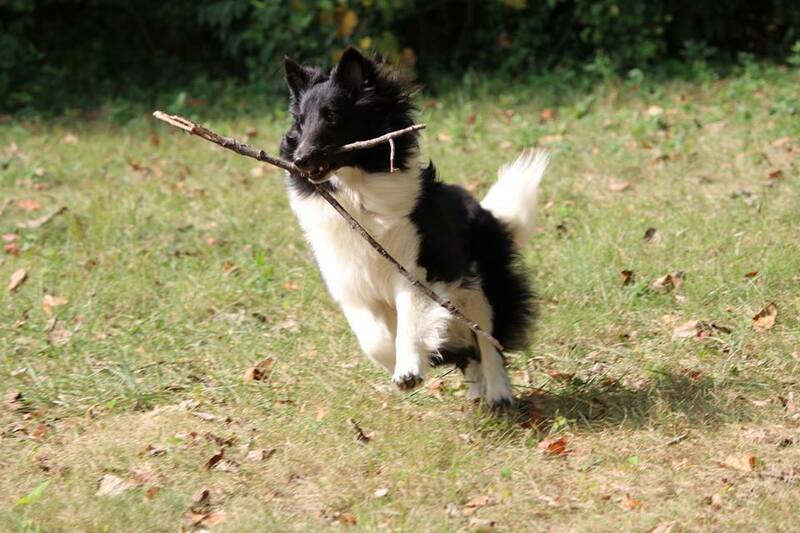 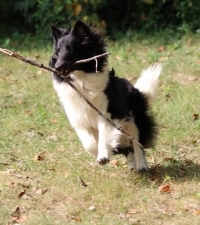 Abby is full of life—she loves to play with toys and run with the dogs. 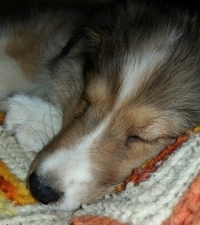 I have to admit, she is a bit of a troublemaker, but you gotta love her!